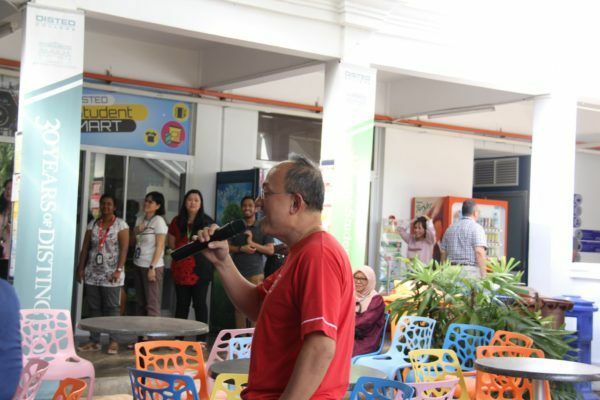 Dr Ian Leow Hean Khiang clearly touched many lives during his 13 years of service at DISTED College. 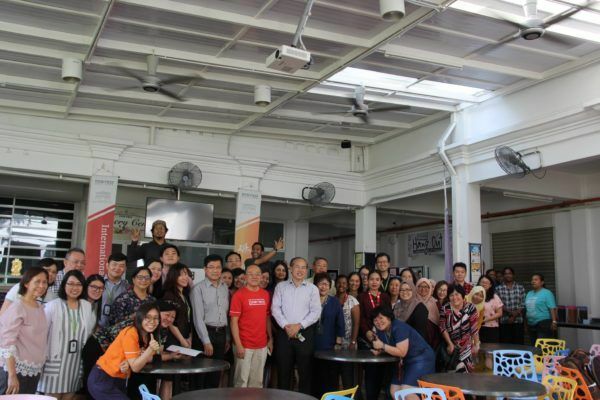 Organised by the college, the tea party was held at DISTED’s Hang Out cafeteria to honour Dr Ian’s hard work and dedication. Staff of the college came to say thank you and good bye to Dr Ian. Dr Jerry Koay, Director of Academic Affairs stressed the important role Dr Ian had played in the lives of students. 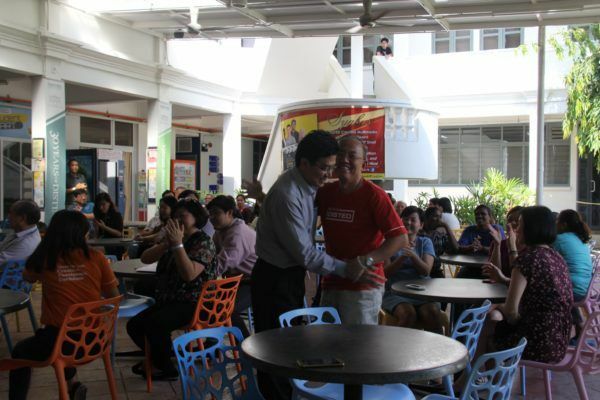 Next, Dr Seah Soo Aun, President and CEO thanked Dr Ian for all he had done for the college over the last 13 years. Dr Ian extended his best wishes for continued success in the important endeavours that lie ahead for the college and staff. 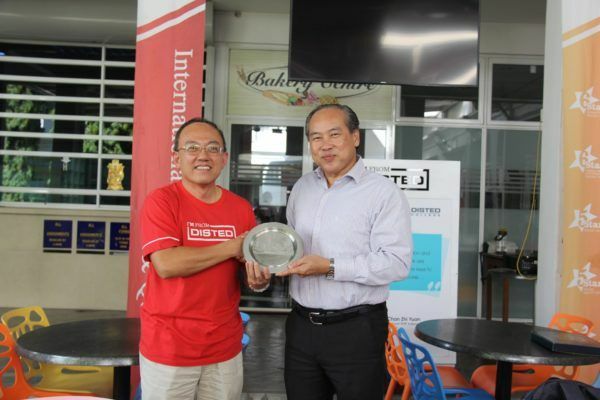 A token of appreciation was presented to Dr Ian by Dr Seah for his long years of service. he also received a surprise gift from his colleagues. “After retirement, I will rest and plan my trip to Taiwan,” Dr Ian said. “My focus will be in Buddhism and meditation retreat. I may teach part time to keep in touch with education field,” he continued. Thank you for your years of service, Dr Ian.